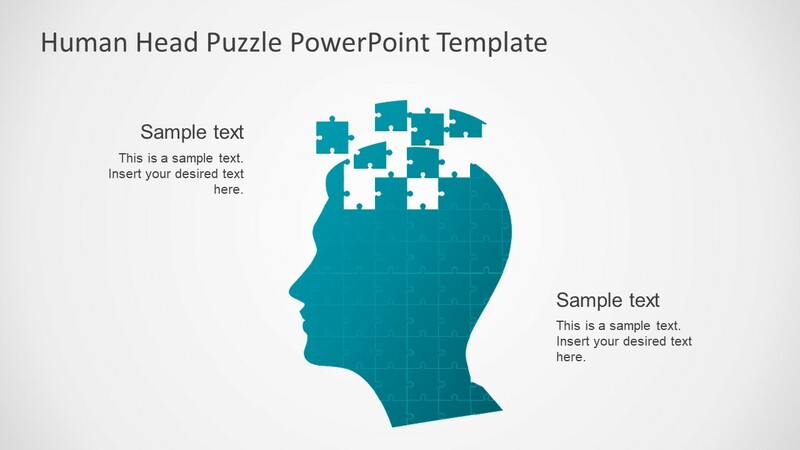 The Human Head Puzzle PowerPoint Template is a flat design idea generation presentation. It is a collection of jigsaw puzzle pieces join to craft the shape of human head. Significantly, the silhouette of brain and human head symbolizes the concept of idea and innovation. This design can make an awesome business and marketing presentation. It portrays an appealing thinking process, invites viewers to come up with solutions piece by piece. 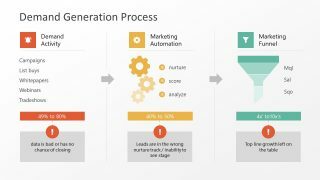 This PowerPoint is a creativity way to impress executive audience. The template is an excellent choice for professional and personal presentations. 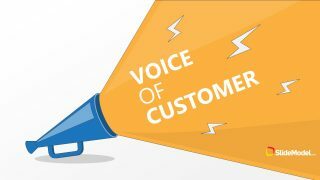 Especially, for the sales and marketing strategy meetings, startup proposals, improvement in existing processes etc. The puzzle PowerPoint has fully customizable shapes, backgrounds, themes and other elements. There are three slides of one-color gradient effect human head puzzle figures, displaying assorted styles. However, the one slide contains jigsaw pieces of multiple colors. This suggests the choice of using colors to represent various topics. 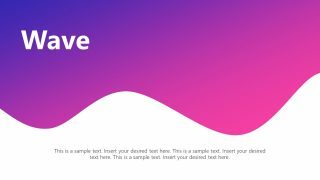 Another way of making an amazing visual is to create distinct levels by changing colors vertically or horizontally. For instance, take the third image in fourth slide. Double click one puzzle piece at a time, or to select an entire row by holding ctrl key. Next, go to the format drawing tool and select color from shape fill pallet. Also, change the boarder colors from shape outline. 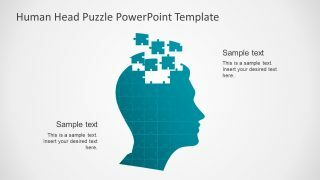 The Human Head Puzzle PowerPoint Template adds the dynamic effect in planning to boost the productivity. 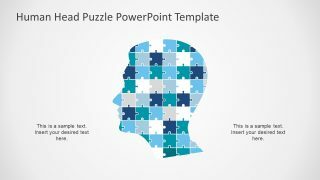 Each piece of puzzle is a high-resolution editable PowerPoint shape. Thus, enlarging the size of puzzle will not affect its quality. By adding textbox and content in an image helps focus on one problem at a time. 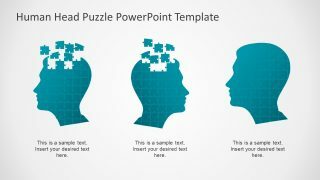 The users can copy human head puzzle to another PowerPoint or new slide. The presentation is a power-pack collection to mind map ideas and gather information for planning purposes. 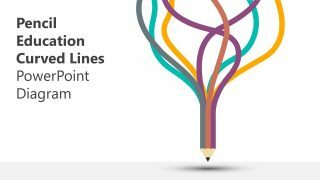 This brainstorming presentation is useful for presenting ideas in business meetings, research and education.